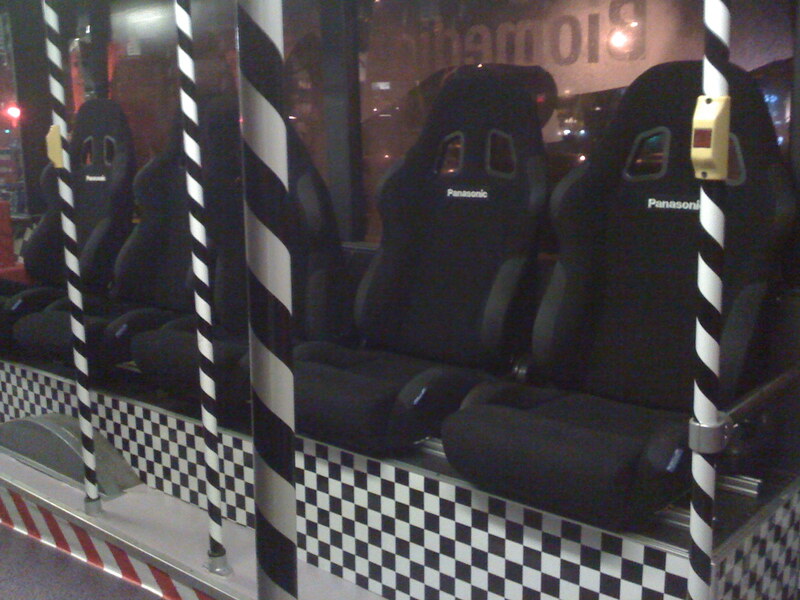 F1 Racing Bus ! Have Pictures ! 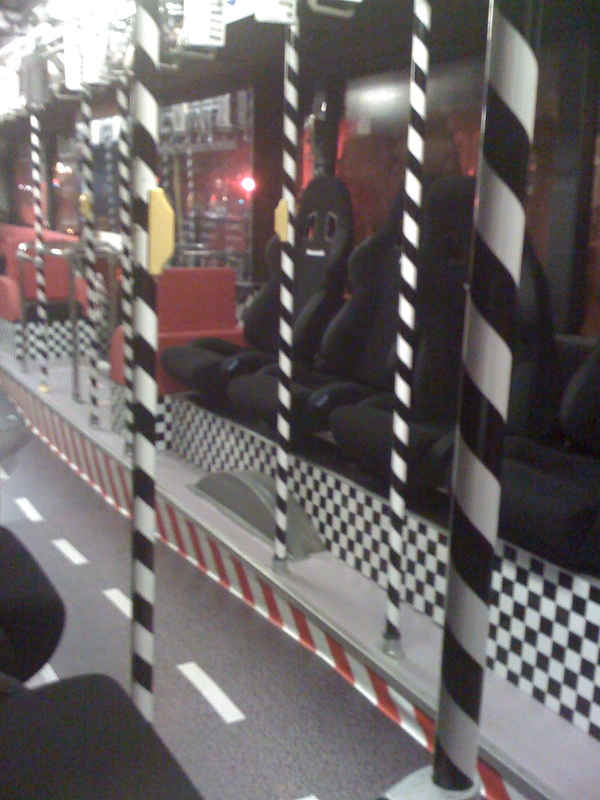 It was a late Tuesday Night, when I decided to take a F1 Racing Bus home……. Post season Night Race hangover for me ……. nevertheless …… An interesting form of marketing and advertising ! Bird’s Eye View of Singapore ! Hey this F1 Racing bus is a prop? Interesting leh! Never see before. Guess I miss out alot during the period of F1 night race while I was in Malaysia. This was inside one of our SBS Transit Bus, the advertiser is Panasonic ! Very interesting and cool ! Maybe we might see more of such advertising and marketing in the future ! Interesting…with bucket seats to boot! Must have been quite a nice surprise for the commuters. Thanks for sharing and congratulations on your new photoblog! Thanks for dropping by and your well wishes ! Oh yes ! I was very surprised when I boarded the bus and found the bucket seats ! I will. I must say that you are very prolific–new stuff practically every day! Keep it up, Jinghui. Thanks for your support ! Would maintain my photoblog regularly with quality photos and articles ! The chair above is now selling on eBay. Cheers!